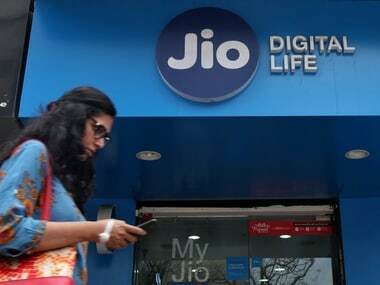 New Delhi: Stepping up the tariff war, Reliance Jio has decided to offer 500 MB extra data to its subscribers using 1GB and 1.5GB per day data packs with effect from 26 January, according to company sources. Besides, the telco as part of its 'Republic Day offer' will double the validity of Rs 98 pack to 28 days from the current 14 days from 26 January onwards, they said. 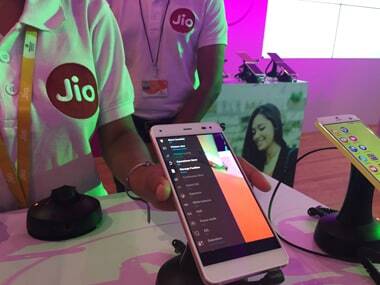 "Jio will always offer more value to its customers, and offer Rs 50 lower price than competition and 50 per cent more data on its plans. 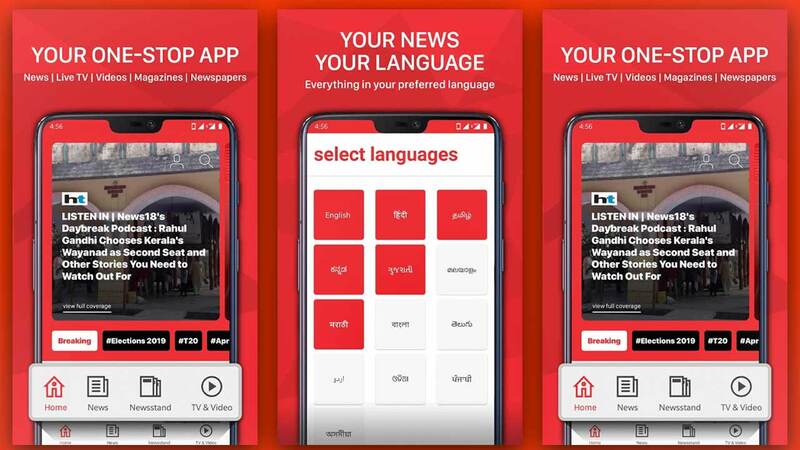 As part of Republic Day offer, all existing 1 GB per day packs enhanced to 1.5 GB per day, 1.5 GB per day packs enhanced to 2 GB per day," sources said. Bharti Airtel had recently introduced Rs 399 plan offering unlimited calls and 1GB 4G data daily with 84 days validity. 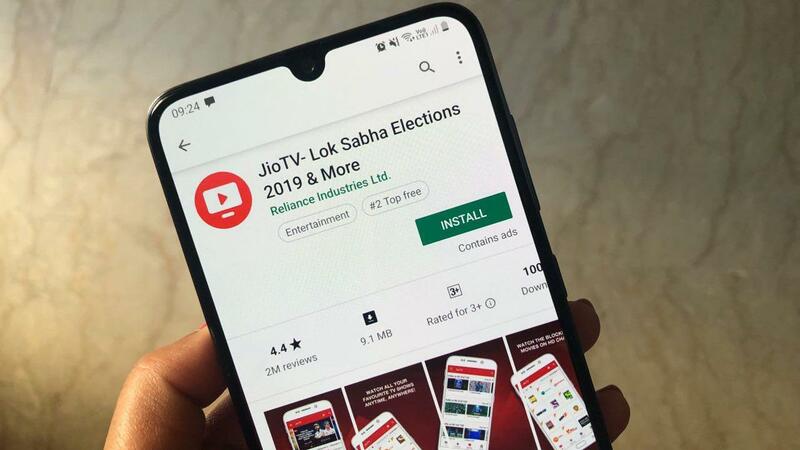 With this new offer, Jio's flagship Rs 399 plan will provide free voice, unlimited 4G data with 1.5 GB daily, unlimited SMS and premium subscription to Jio Apps for 84 days. 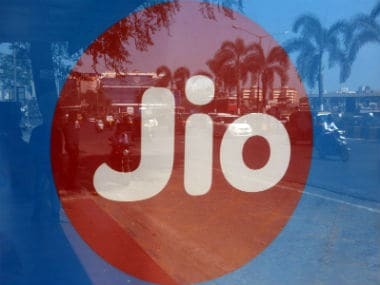 According to Bharti Airtel MD and CEO, India & South Asia, Gopal Vittal, the battle among telecom operators is now for market share and the pressure on tariff will continue for sometime even though it is at a unsustainable level at present.